Hola! 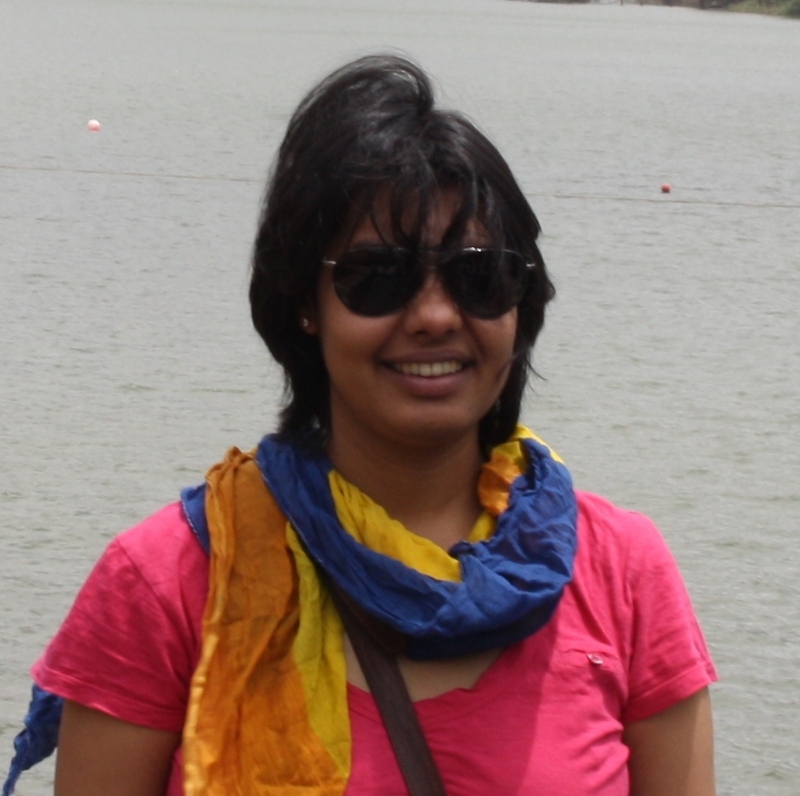 I’m Shruti. I’m the happiest when I’m on the road, wandering beyond the regular, exploring the unusual and planning my next trip. 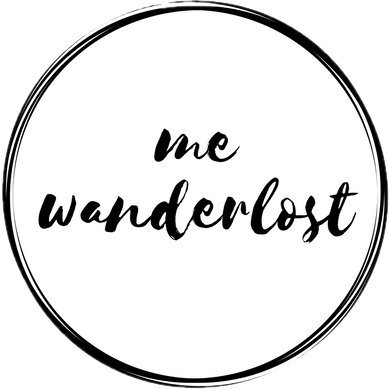 Me:Wanderlost is an expression of myself & my travels. My philosophy of life has been “spend money on experiences & not things” and travel has been the best “investment” of my life. I’m an experiential traveller. I almost always stay in a home-stay or an apartment instead of a hotel, in areas where locals stay- far away from the tourist crowds, I love meeting locals and spending time with them instead of ticking off lists, I travel slow and like to spend enough time in one place instead of hopping destinations. I love road-trips and driving around in new places, have found it the best way to explore more unknown places and meet more people. In 2015 I quit my corporate job and a longstanding career to give myself an opportunity to travel, explore new paths and learn new things. From then till now, I’ve tried my hand at a travel start-up, started this blog, did some freelance work and most importantly travelled a lot! Hopefully I would inspire you to take some risks in life and follow your dreams, travel a lot, travel differently!